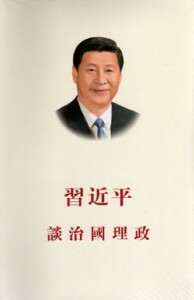 编码： 9787119090597. 分类： Current Leaders, New Arrivals. 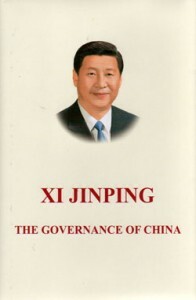 Compiled by the State Council Information Office of China, the CCCPC Party Literature Research Office and China International Publishing Group, Xi Jinping: The Governance of China is published by Foreign Languages Press in Chinese, English, French, Russian, Arabic, Spanish, Portuguese, German and Japanese, distributed worldwide. 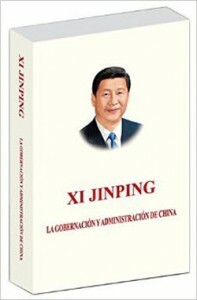 This book is a compilation of Xi Jinpings major works from November 15, 2012 to June 13, 2014; it comprises 79 speeches, talks, interviews, instructions and correspondence in 18 chapters. Each item is accompanied by relevant notes about Chinas social system, history and culture for readers reference. It also includes 45 photos taken at different stages of Xis life, providing readers with more information about his work and life. The publication of this book in various languages is of great significance. It will contribute to interpreting the concepts and principles of governance of the CPC leadership, and help the international community to learn more about and better understand Chinas ideas, path of development, domestic and foreign policies, and response to international concerns about China.